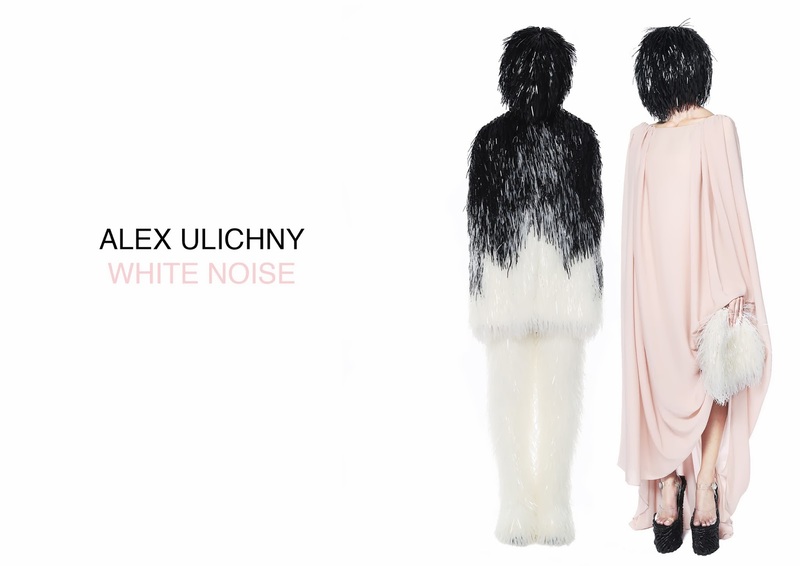 Establishing a collection as an epic storytelling, Alex Ulichny with "White Noise" demonstrates a surrealistic fantasy. Structure and transparency give a theatrical vision of the silhouette by the use of unexpected fabrics which creates a unique statement. 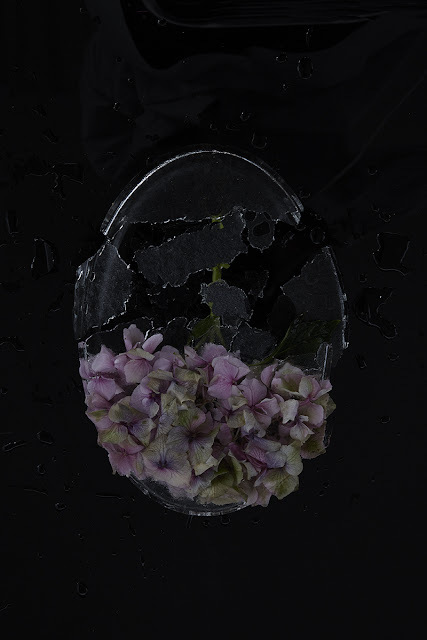 The collection interprets a certain upheaval of the beauty, futuristically introduced through the imagery. 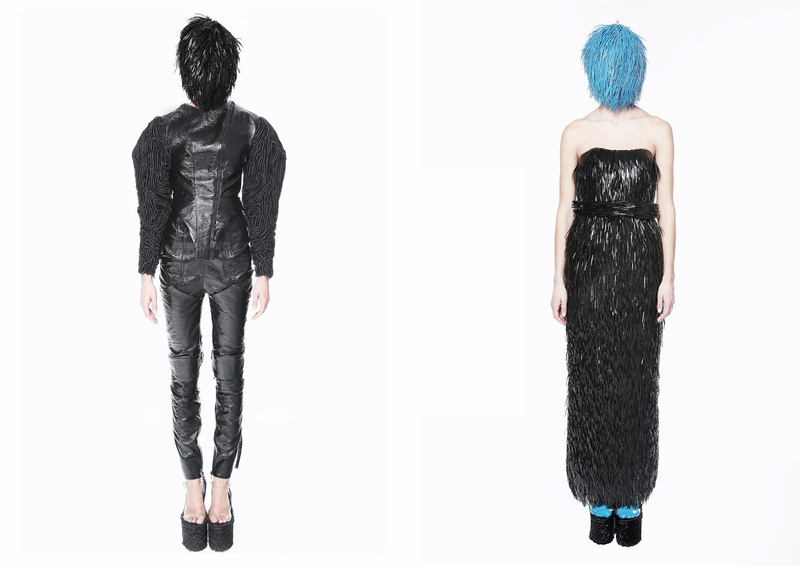 "Something happens during the process of creating each garment where they take on their own personality. Each has a story to tell, and during the hundreds of hours of handwork, their story is developed and eventually realized"
"Clothing is the most personal relationship one can have with an object, it can protect us, it surrounds us, we mold it, it molds us. We are clothed since birth. Fashion uses clothing to express, to escape, to dream. Instead of creating clothing for the world, I like to create a world around the clothing. That's fashion for me"